You’ve got budgets to meet and expectations to exceed. Ziegler CAT is here to help. 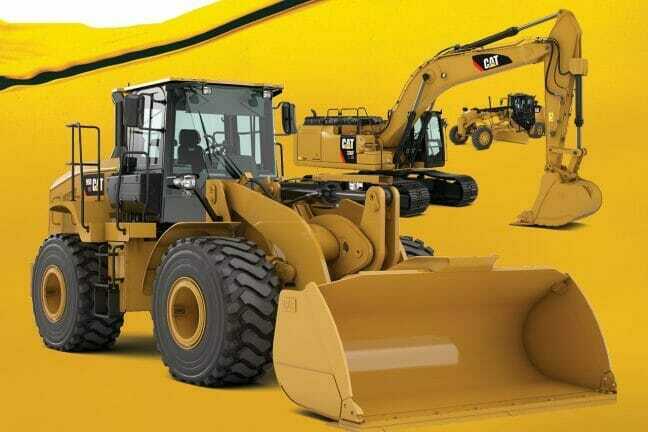 Our industry-leading Cat equipment is designed with the power, versatility, efficiency, ease of operation, and reliability you need to cut costs, not corners. Because when there’s Cat yellow in your lot, there will be more money in your wallet. *For complete details, check with your local Ziegler representative. 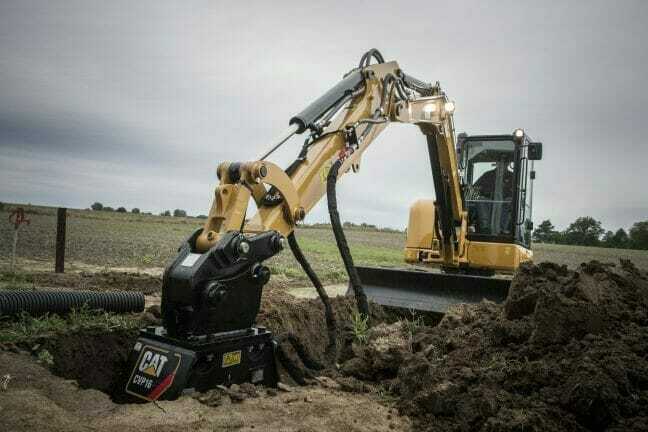 Financing offer valid from February 1, 2019 to June 30, 2019 on select models of new Cat mini excavators. To be eligible, a sales contract must be signed during the offer period. Offer cannot be combined with any other offers. Prior purchases do not qualify. Offer subject to machine availability. To receive the financing offer, all balances must be financed through Cat Financial, subject to credit approval through Cat Financial. Financing rate is subject to approval and not all buyers will qualify. Final machine prices are subject to change. Payments are based on an installment sales contract with 48 monthly payments and $0 down. Payment amounts are based on specific machine model and configuration. Payments may vary. Payments do not include taxes, freight, set-up, delivery, document fees, inspections, additional options or attachments. Offer is subject to change without prior notice and additional terms and conditions may apply. 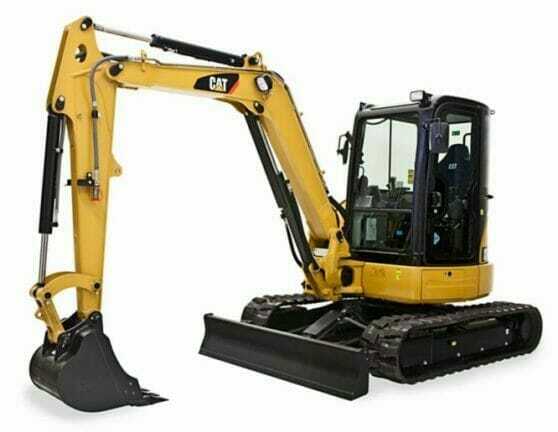 *The cash back offer is based on a predetermined amount for each machine model that is applied to the sale price. Cash back amount varies by model. Customers can apply cash back offer to the sale price of the machine only. The cash back offer can only be redeemed at Ziegler and must be redeemed on the date of purchase. 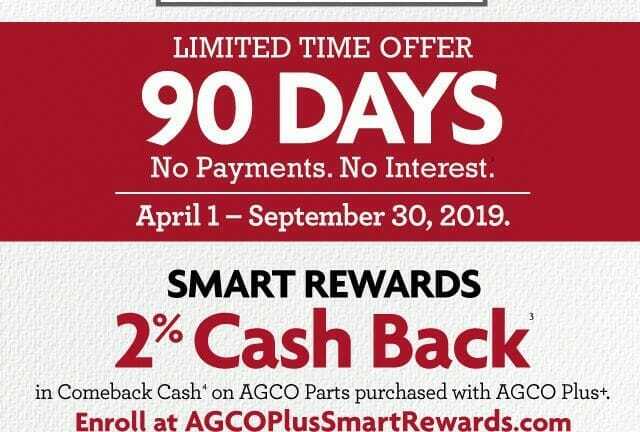 Offer valid until September 30, 2019.